$207.25 CAD Blue and white brush washer. Yongle Mark. Buy: $387.76 CAD Chinese Antique Ox Blood Red Porcelain Brush Washer Bowl. 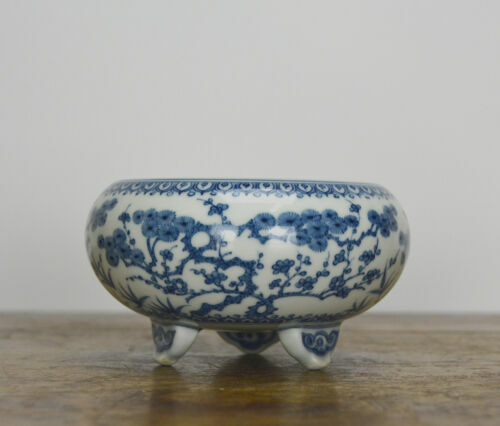 Buy: $434.56 CAD Chinese Antique Tripod Celeste/Lavender Blue Porcelain Brush Washer Bowl. 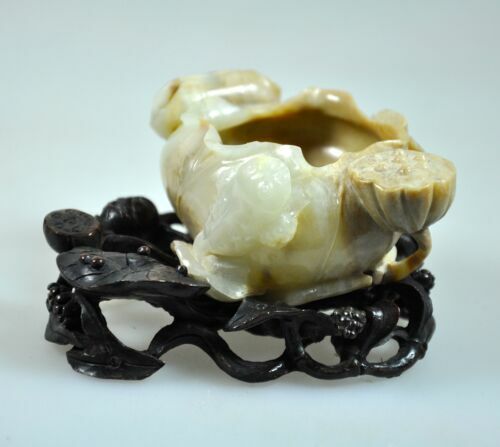 Buy: $167.14 CAD CHINESE LIGHT GREEN STONE JADE? JADEITE? NEPHRITE? BOWL BRUSH WASHER? $501.41 CAD 19th C. Chinese Porcelin Brush Washer. $501.41 CAD 19th C. Chinese Enameled Porcelin Brush Washer.